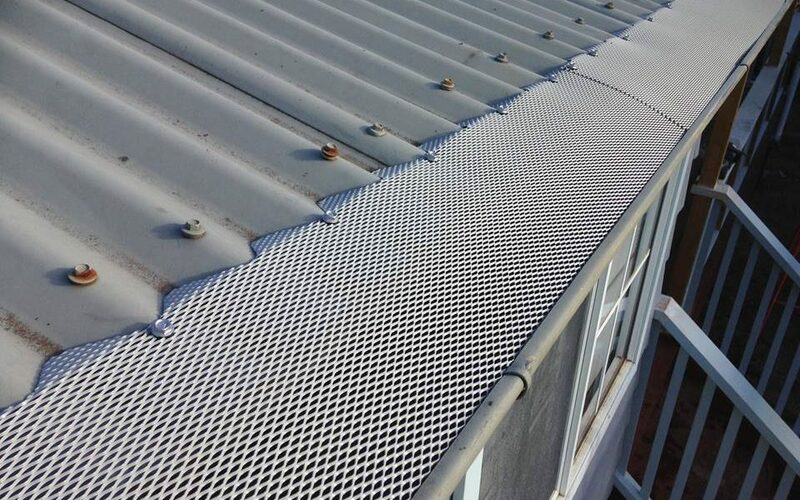 In Canberra we only use two brands of metal leaf guard which is GumLeaf & Leaf stopper which makes our gutter guards superior in the market, be it for residential or commercial buildings. Both products come in a variety of colours, you can rest assured that there is a perfect match for your existing roof and gutter profiles. We value product quality, yet our prices for gutter guard in Canberra are extremely competitive rates. Both Gutter Protection systems are backed by comprehensive warranties. Call us for a FREE QUOTE today.